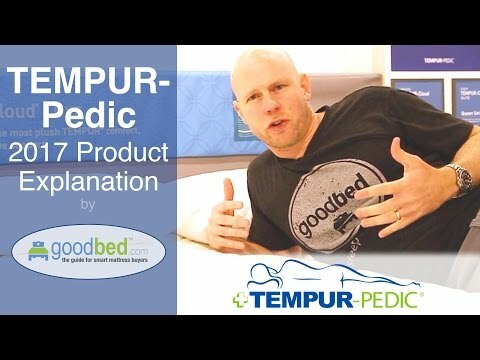 Characteristics, feel, and pricing of the 6 Tempur-Cloud mattress models (including 2 Breeze models) available in the 2017 TEMPUR-Pedic lineup. Characteristics of the 4 Tempur-Breeze mattress models available in the 2017-18 TEMPUR-Pedic lineup (2 in the Cloud collection, 1 in the Contour collection, and 1 in the Flex collection). Based on 30,126 real owner experiences with this brand. 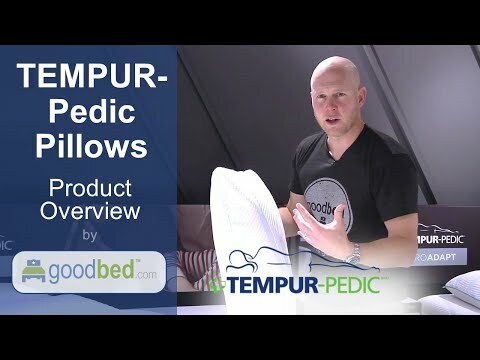 How do people like you rate their TEMPUR-Pedic mattress? Mattresses are personal. Filter the 30,126 TEMPUR-Pedic ratings by sleep position, weight, age, gender and more to find the ones that are most relevant for you. 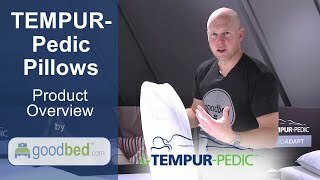 The TEMPUR-Cloud line has 4,738 ratings and 21 reviews on GoodBed. 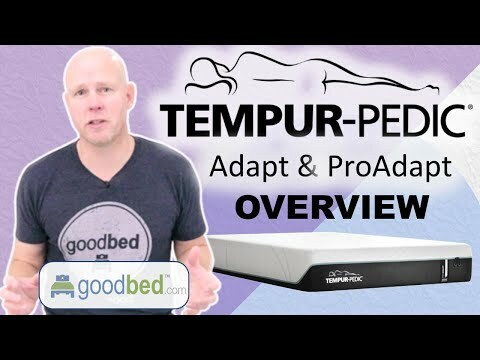 TEMPUR-Pedic mattresses are recommended by 69% of owners on GoodBed (based on 30,126 ratings + 73 reviews). 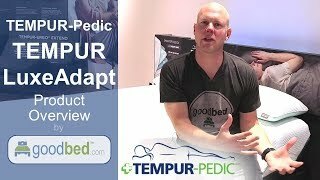 Want more reviews from TEMPUR-Pedic mattress owners? Do you have something to say about your TEMPUR-Pedic mattress? Write a Review! TEMPUR-Pedic is a large mattress manufacturer founded in 1998 that is based in Lexington, KY in the United States. TEMPUR-Pedic mattresses are available at a wide array of mattress retailers, both online and in local stores. 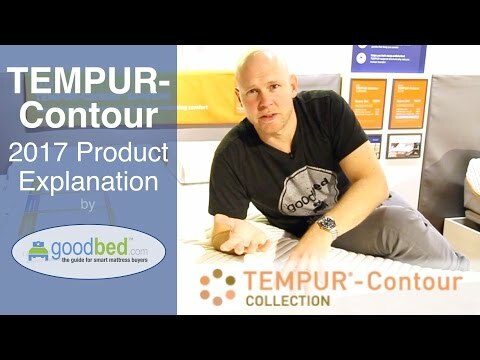 Additional product details can be found by viewing discontinued mattress models from TEMPUR-Pedic. 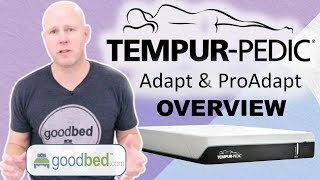 Have an update or correction to our information about TEMPUR-Pedic? If so, please take a moment to suggest an edit. TEMPUR-Pedic mattresses sold by TEMPUR-Pedic come with a 90-night in-home trial. Showing stores with TEMPUR-Pedic products nearest to Fairfield, CT. Call store first to confirm availability.